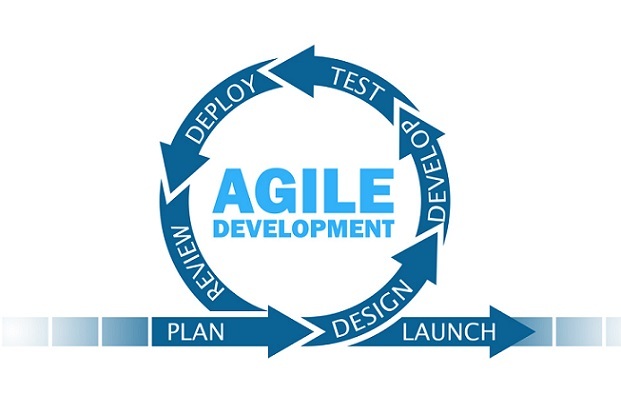 TTC supports multiple Federal customers with Agile Software (SW) Development, business process automation and workflows. We successfully led hundreds of Agile sprints for SW development of applications with teams organized on the DevSecOps team model. We build effective SW solutions, including coding, testing, and architecture. TTC built Agile road maps establishing product vision, release plan, sprint plan / iterations and reviews. We utilize ASP.Net, Amazon Web Services (AWS) and Microsoft Azure for cloud, Modzilla pdf jazr, Airwatch VMWare, Framework Development, Oracle Database, Visual Basic, HTML, SQL, Swift, Objective C, GIT repository, and Microsoft SharePoint Solutions. We developed multiple out-of-the-box tools specifically for CMS: T-MSIS Source-to-Target tracking system and Testing Tracker, Waiver Transition Plan monitoring systems, Project Management, Training, Configuration, Development, Governance Support, and Technical Support functions at the Enterprise Level. TTC utilizes our CMMI Level 2 SOPs to design, code, integrate and test the NSF eBub iPad mobile applications. We use FedRAMP-approved cloud services (IaaS and PaaS) for Continuous Integration and continuous Delivery (CI/CD) for Government systems.